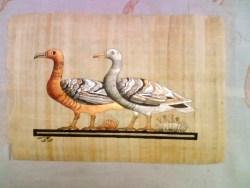 Search "egyptian papyrus art" 4 results have been found. Tree of life painted papyrus painted papyrus papers made and painted in Egypt. 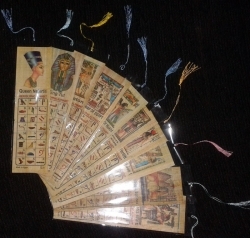 Egyptian alphabet translation to English on real handmade Egyptian papyrus bookmark. 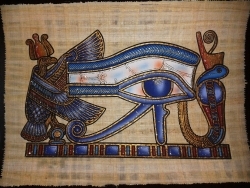 Eye of life painted papyrus painted papyrus papers made and painted in Egypt.